Landscaping for hotels makes all the difference for a guest’s experience. 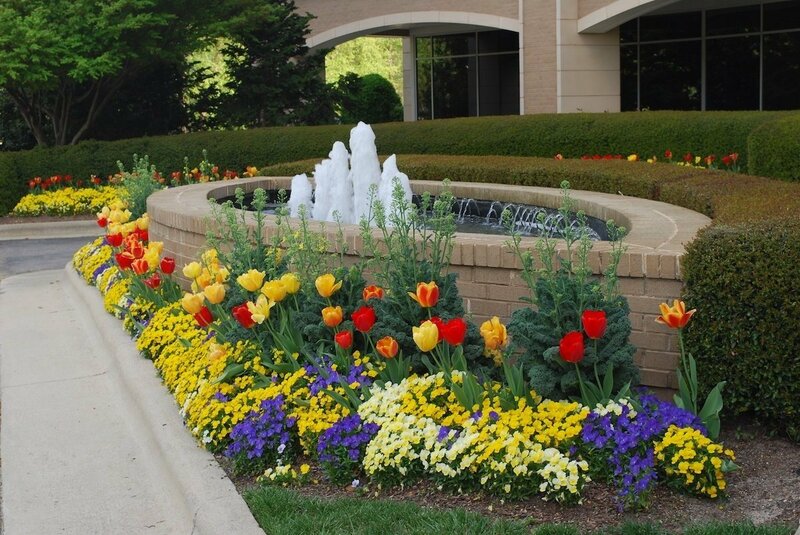 Learn how to enhance your guests’ experience with hotel landscaping. Greenscape is known for our innovative living walls. 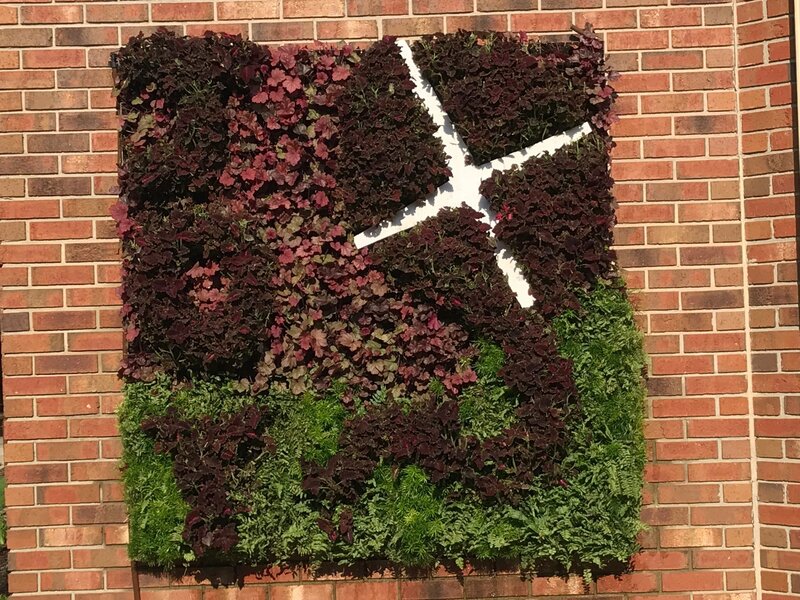 Check out three examples of these impressive vertical gardens we installed in the Triangle area in North Carolina. Common areas are a key piece to enticing home buyers at an HOA. 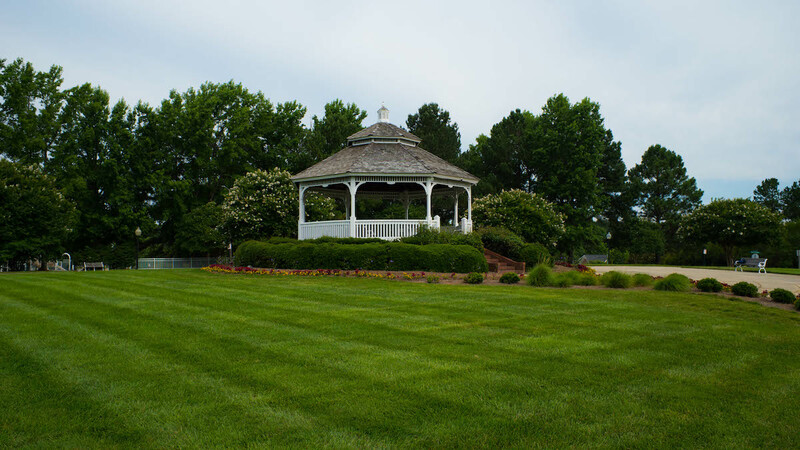 Check out some of the best enhancements for HOA common areas, including playgrounds, dog parks, and more. 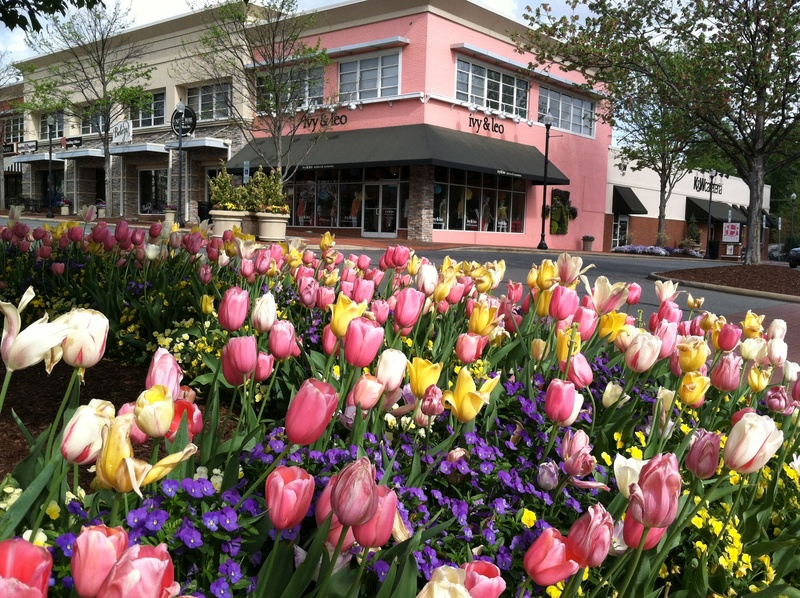 How can retail center landscaping help you attract and retain tenants? You need attention-grabbing features that will bring more people to your retail center. 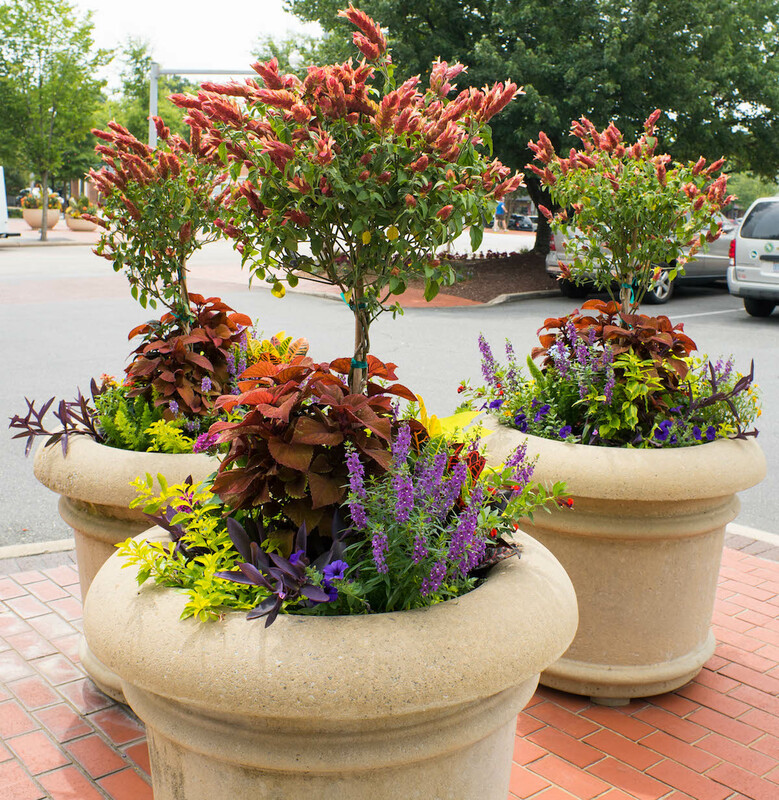 Check out these 5 retail center landscaping enhancements and see how they can help you.